From the output above, you can see that the last line provides information about the system swap space. 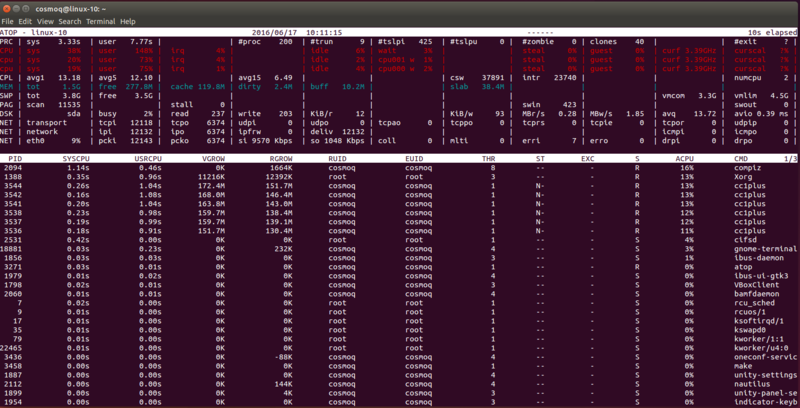 More usage of free command can be found at: 10 free Commands to Check Memory Usage in Linux. This command helps to report file system disk space usage. One quick way of getting the same file is by using the fallocate program. This command creates a file of a preallocated size instantly, without actually having to write dummy contents. We have our swap file enabled, but when we reboot, the server will not automatically enable the file. We can change that though by modifying the /etc/fstab file.